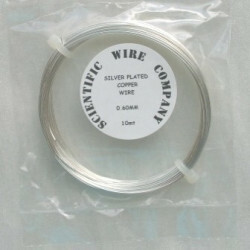 Silver plated copper wire, 0.6mm diameter. 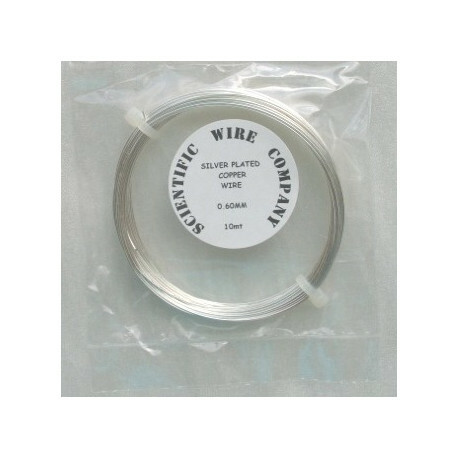 10m length We have up graded this wire to a non tarnish product. 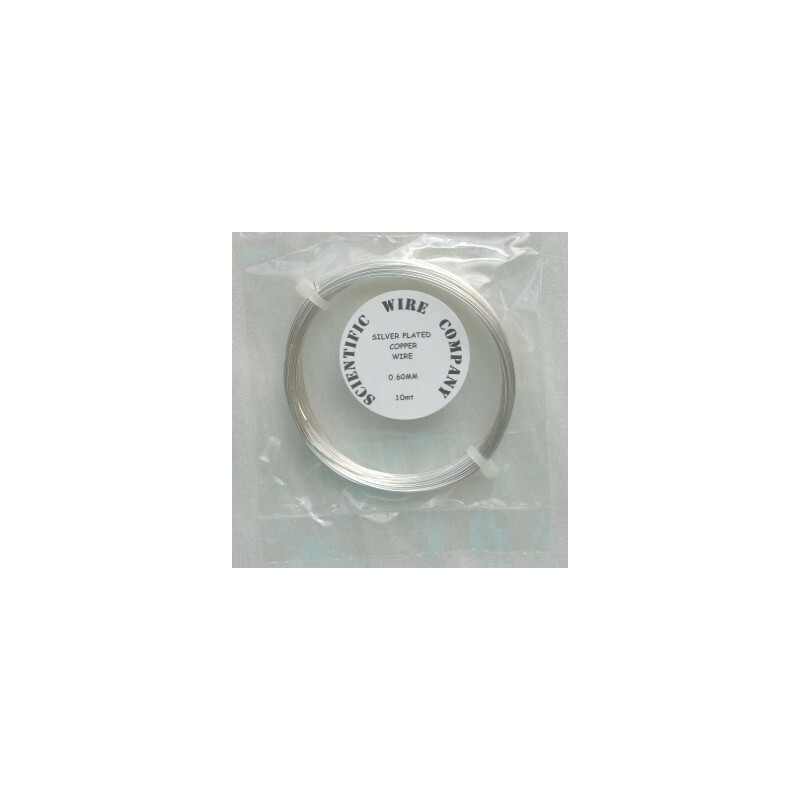 0.6mm is probably our best selling mid thickness wire. Firm, but pretty easy to bend! If you are following an American project the nearest equivalent size is 22 gauge.